Jones Landscape - Serving Vancouver, WA and Portland, OR and more! 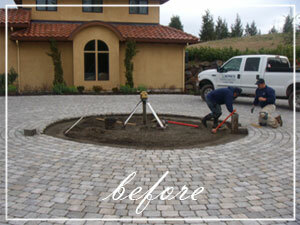 Jones Landscape, Inc. has been providing landscape services to Southwest Washington for over 10 years. 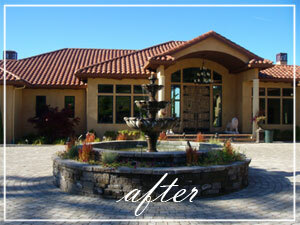 As a full service landscape company, we provide everything from maintenance to new installation or renovation. Our goal is to provide a quality product at a reasonable price. We pride ourselves in professionalism while maintaining a long-lasting relationship with our customers. Jones Landscape, Inc. is a member of the Better Business Bureau, Ridgefield Business Association, Southwest Washington Contractors Association, Washington Farm Bureau, and Pioneer Irrigation Association. We provide financing through John Deere Credit.